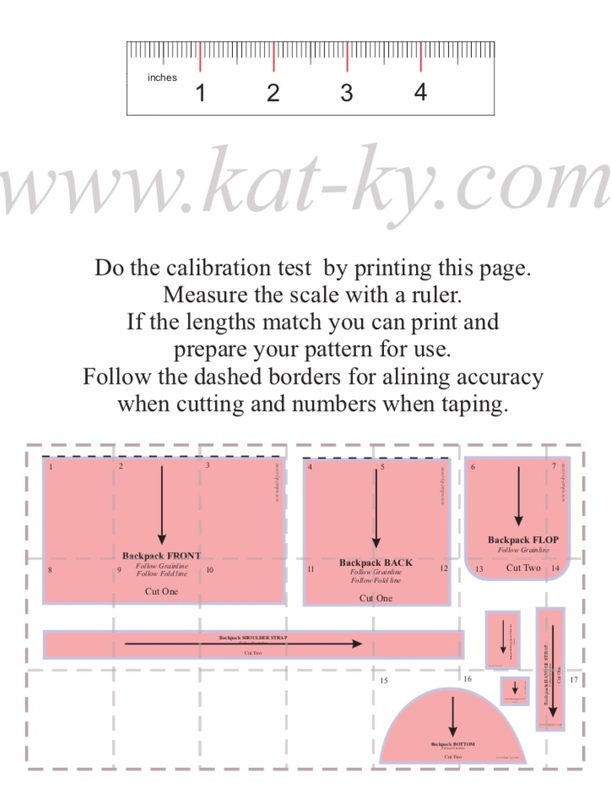 Home Use PDF Pattern/ This patterns are for hobby sewists. 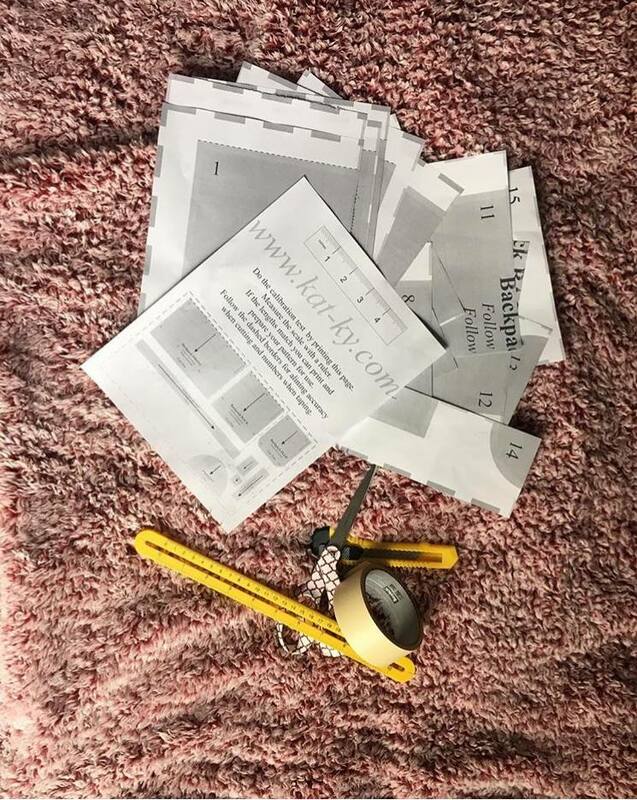 If you have a specific idea in mind for a garment you are not going to produce wholesale, this is the bundle for you. You will get a technical sketch. 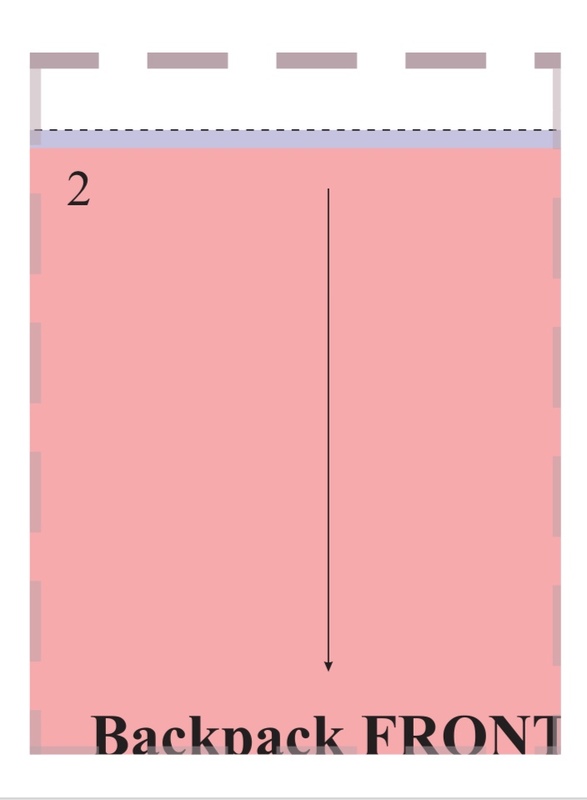 Sheet with specified sewing instructions. It contains sewing process broke down into steps (reasonable amount/no obvious steps you should follow like cutting out thread extras/leftovers).